Prince Albert is an historic village with a strong sense of place, an oasis situated at the foot of the Swartberg Mountains on a tiny floodplain in the Great Karoo in South Africa. 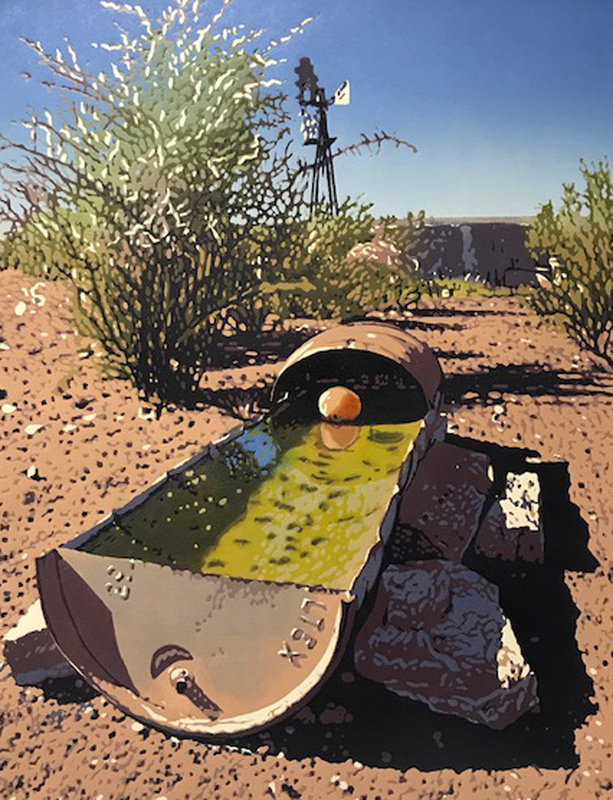 The Prince Albert Gallery exhibits the works of a wide variety of South African artists specialising in painting, etching and ceramic art. We welcome you to visit our space or to explore the pages of our site. You may just find a piece of art that speaks to you.